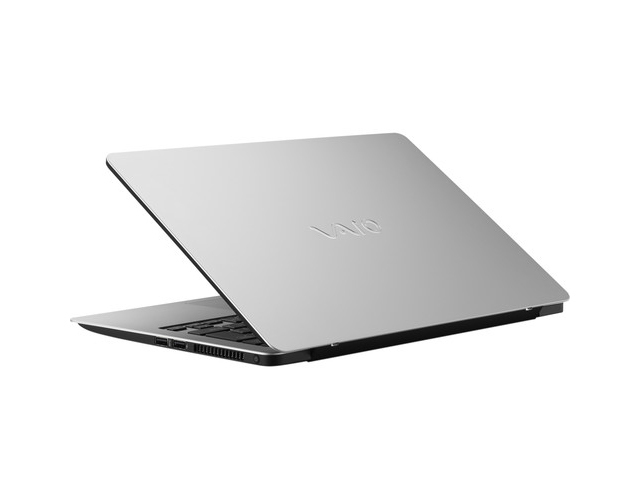 The Vaio Z is a luxury laptop with an impressive screen, a body made of premium materials and a processor that delivers strong, snappy performance. I expect all of these things from a laptop over $1,000 (heck, I demand them), and this ultraportable delivers. But the notebook falters in actual usability. For one, the keyboard is flat and uncomfortable, which increases typing errors. 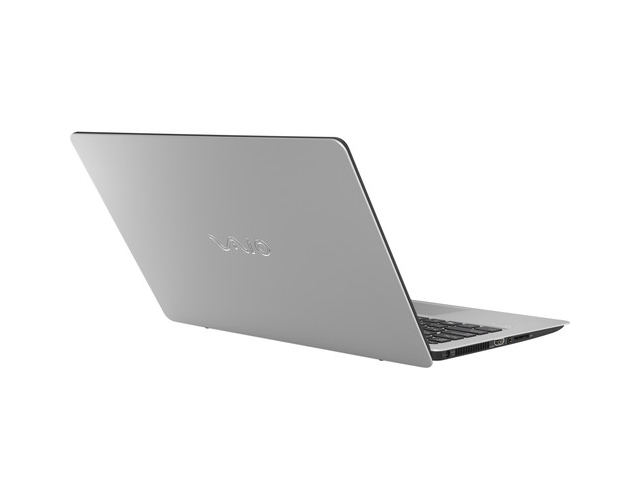 The Vaio Z is a luxury laptop with an impressive screen, a body made of premium materials and a processor that delivers strong, snappy performance. I expect all of these things from a laptop over $1,000 (heck, I demand them), and this ultraportable delivers. But the notebook falters in actual usability. 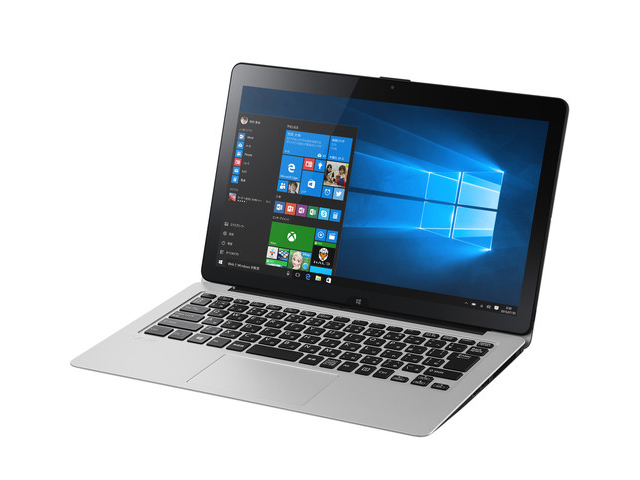 Model: The Sony Vaio Z 13-1X0211S is an ultraportable laptop released by Sony under the Z series, which is known for being very slim and still delivering high performance. With Intel Core i5 6267U 2.9 GHz CPU, Intel Iris Graphics 550 GPU, 8 GB RAM and 256 GB PCIe Solid State Drive makes for good productivity. Combined with a 13.3” 1080p display, the laptop is capable of delivering bright and sharp images. While lid and the top side of the base unit are from aluminum, the sides and the underside are from black carbon fiber. The laptop is slim and light with a size of 32.41 x 21.54 x 1.68 cm (12.76 x 8.48 x 0.66 inch) and a weight of 1.16 kg (2.56 pounds) and, so, very suitable for on the go. 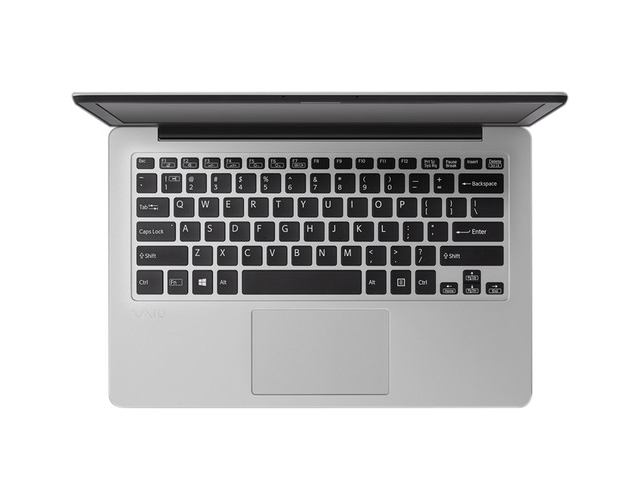 The Sony Vaio Z 13-1X0211S features very slim and flat keyboard with backlight to reduce the height of the laptop. In addition, it feature a 10.41 x 6.25 cm (4.1 x 2.5 inch) touchpad. 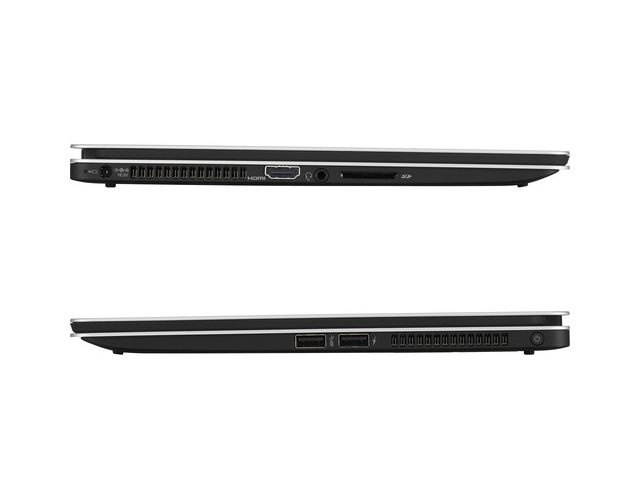 For connectivity, the left side of the laptop features an HDMI-out, a headphone / microphone jack and a SD card slot, while right side features two USB 3.0 ports. 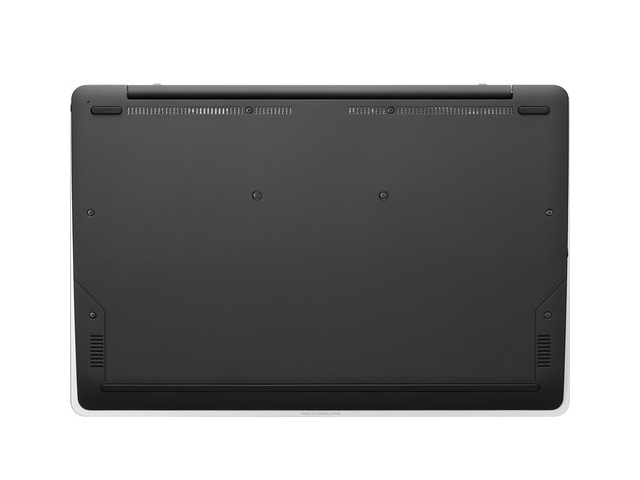 6267U: Skylake-based dual-core processor for notebooks and ultrabooks. Offers an integrated Iris Graphics 550 GPU with eDRAM memory and is manufactured in 14 nm.» Further information can be found in our Comparison of Mobile Processsors.